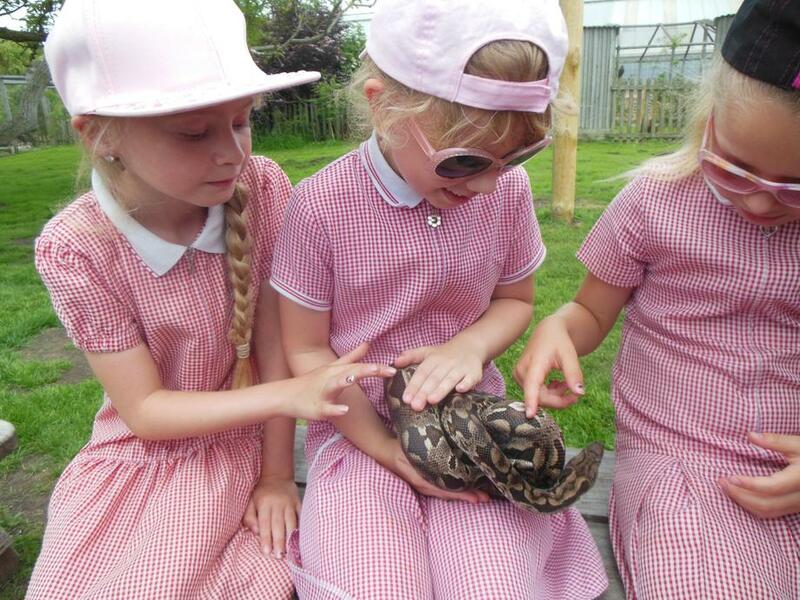 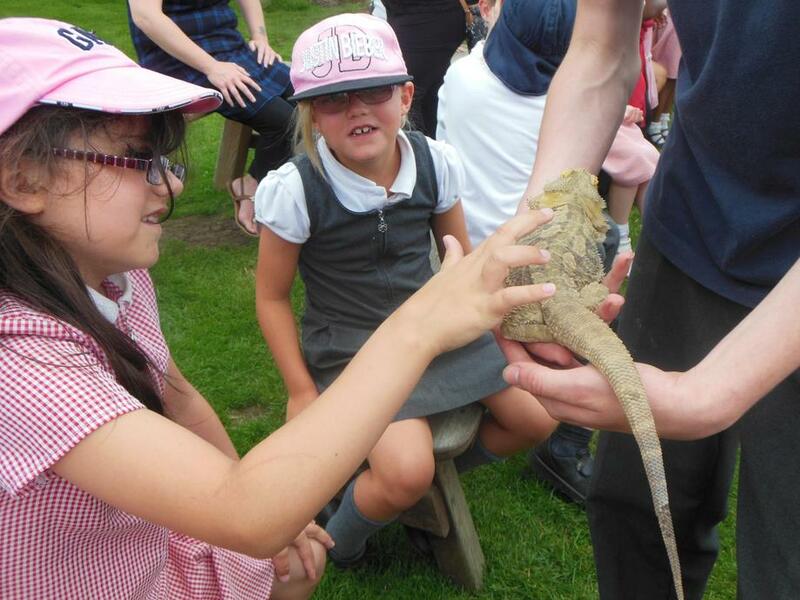 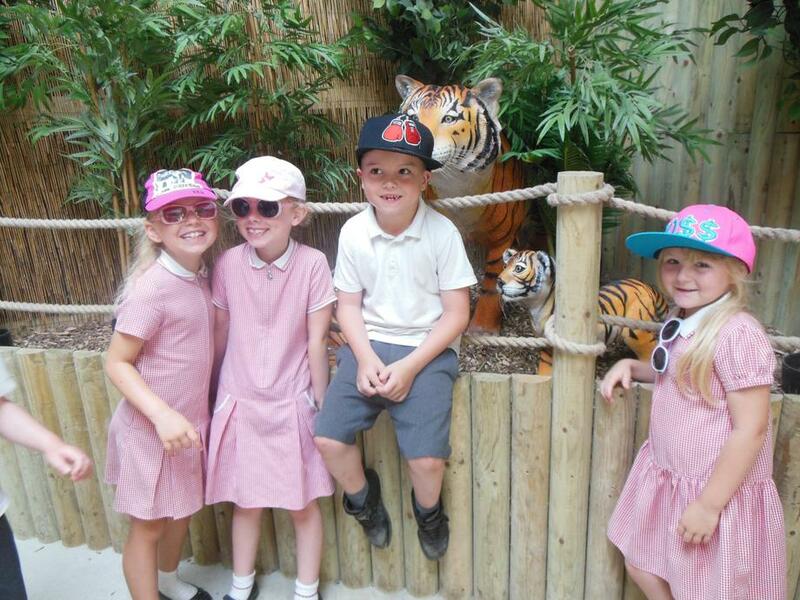 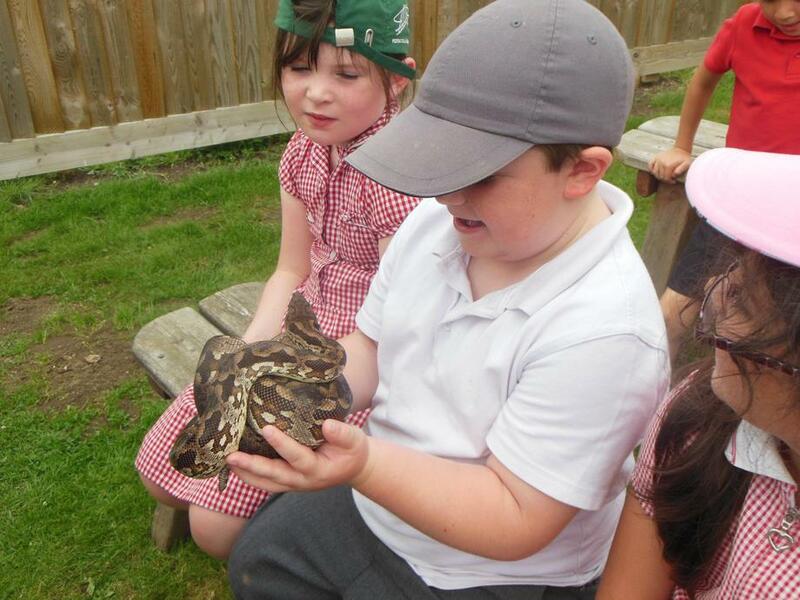 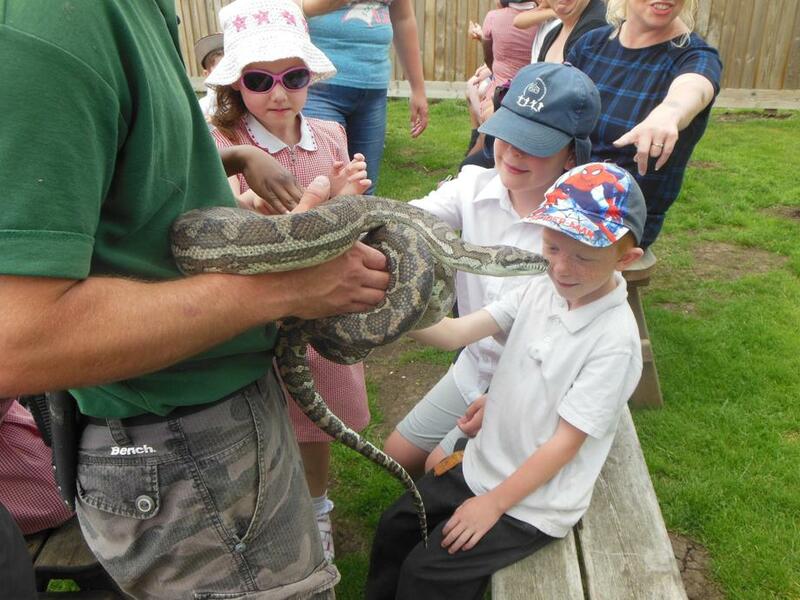 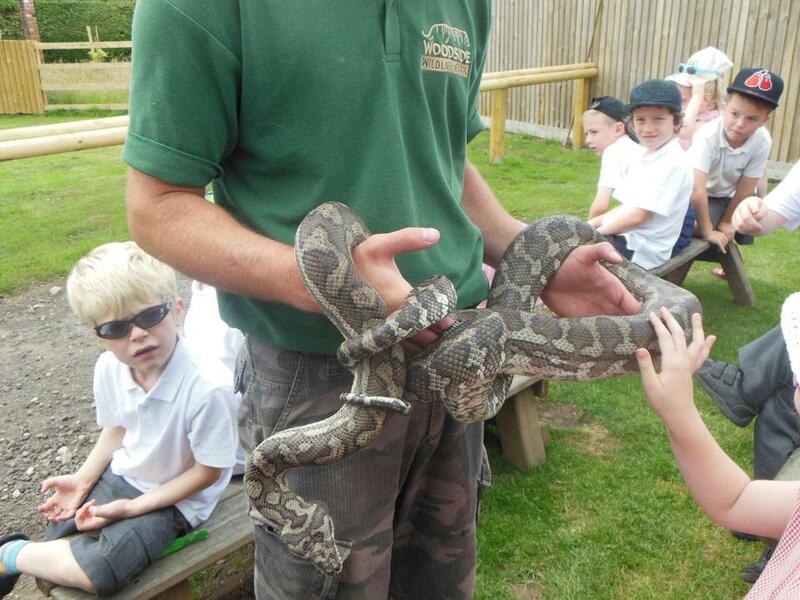 Year 2 enjoyed their visit to the Woodside Wildlife and Falconry Centre near Lincoln. 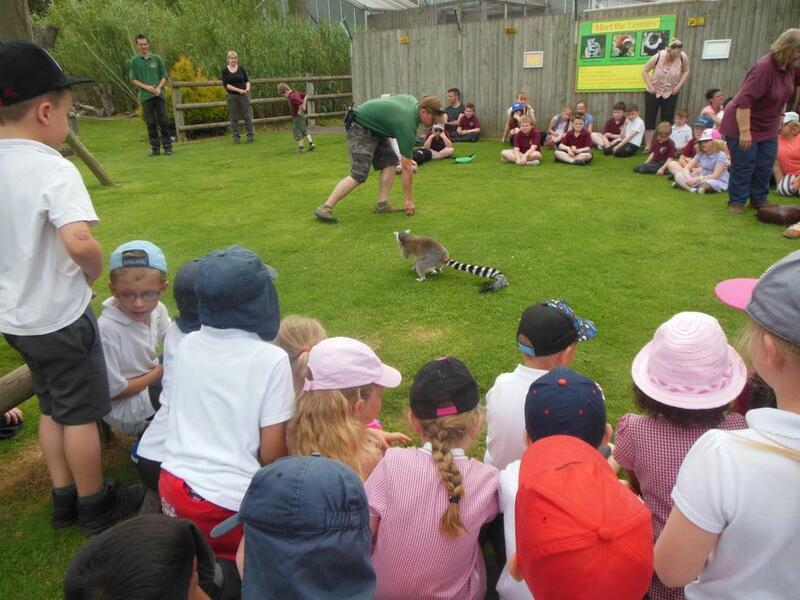 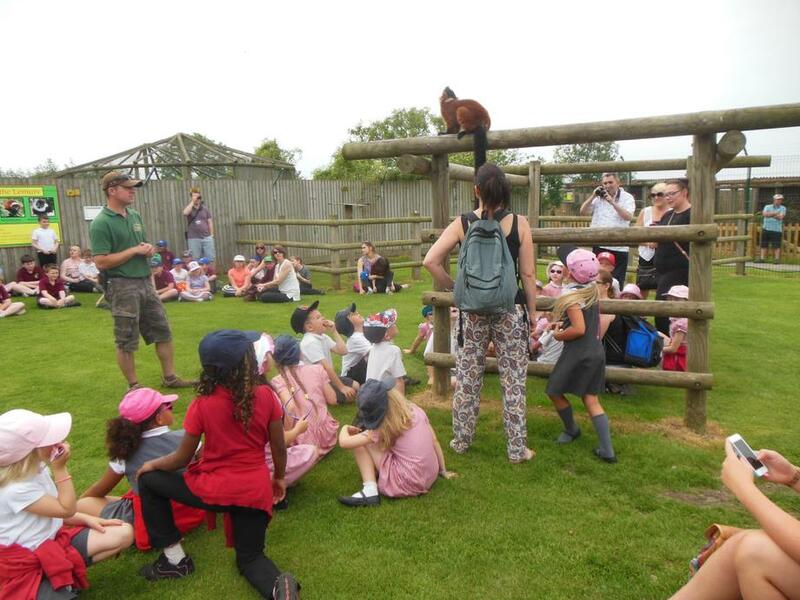 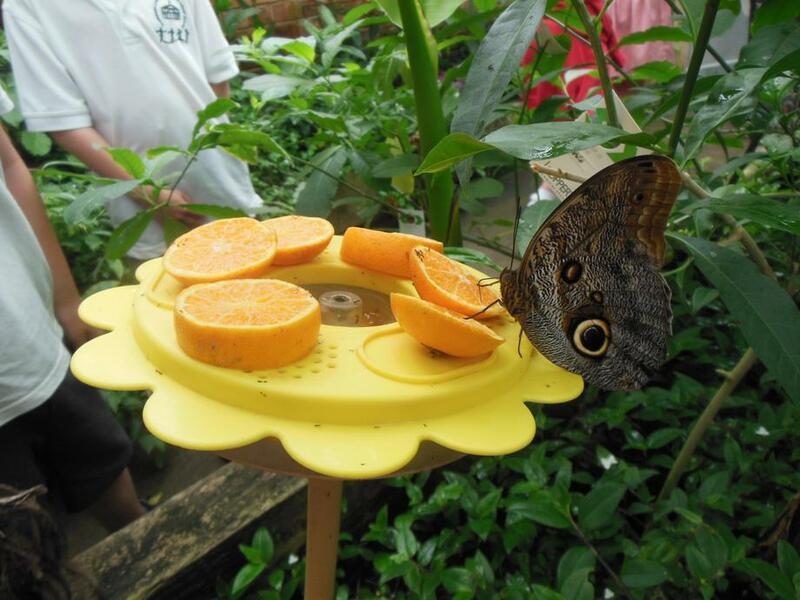 In the morning, the children were given a guided tour of the park and met a lemur! 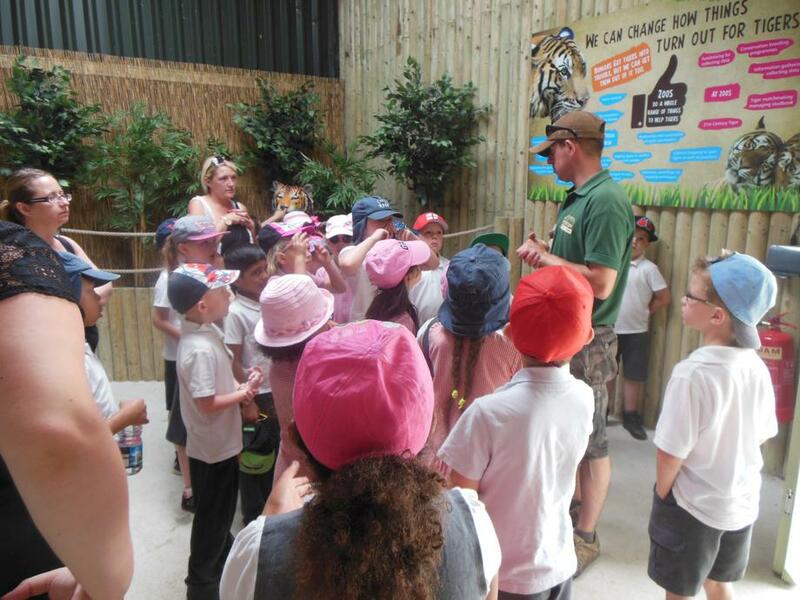 After lunch they listened to keeper talks then had a hands on session which included holding a snake and stroking a lizard!